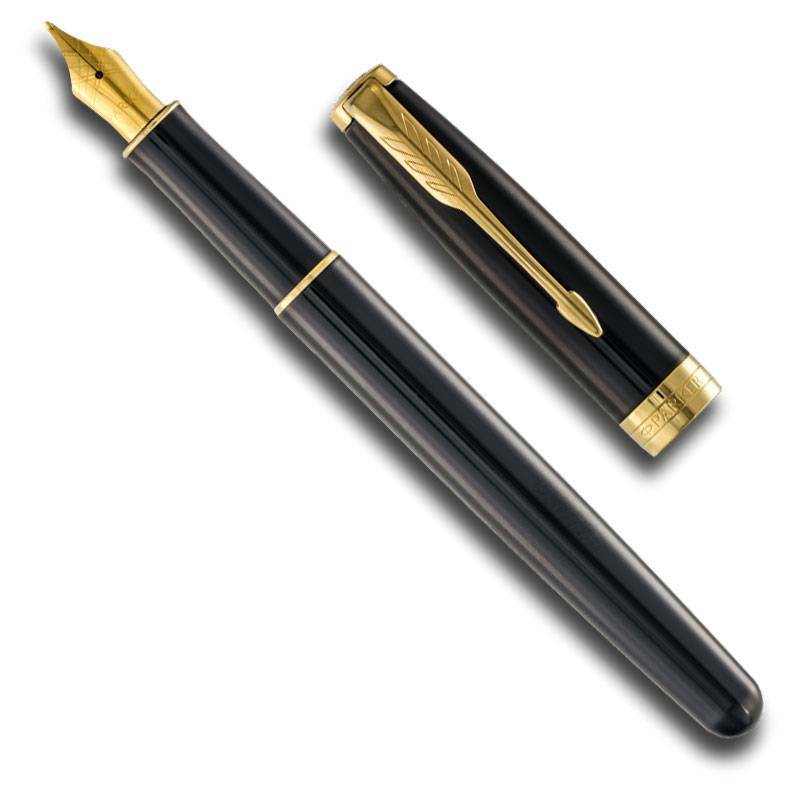 Old-time fountain pens often lagged, which meant thoughts often raced ahead of ink on paper. There are no such concerns today with the precise steel nibs on these basic Sonnet fountain pens. Select a fine or medium point on your favorite color Sonnet. There is a combination here that is sure to meet the most exacting connoisseur. A redesigned clip and center band make these new Sonnets cutting edge.